One of the most natural emotions of mankind is love. We love to love and we love to be loved. That is why we love keeping pets. They act as our companions dispelling the feelings of loneliness and depression, some serve as our protector while others help us be able to socialize with other people. They are very smart and intelligent animals. 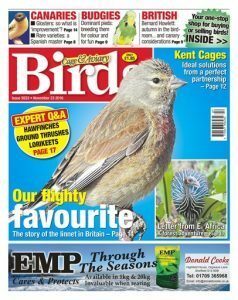 Some birds have problem-solving and mimicking skills. They do not need much attention and they need lower maintenance than pets like dog, that need a walk a number of times a day. Living in cages makes it easier to clean after them. They are highly social creatures and are extremely loving to their owners. Their food is cheaper and affordable. They do not require a large living space, this makes it more convenient for people living in apartment and flats. They live longer. This reduces the stress and pain the owner feels when a pet dies and you do not need to train another pet. 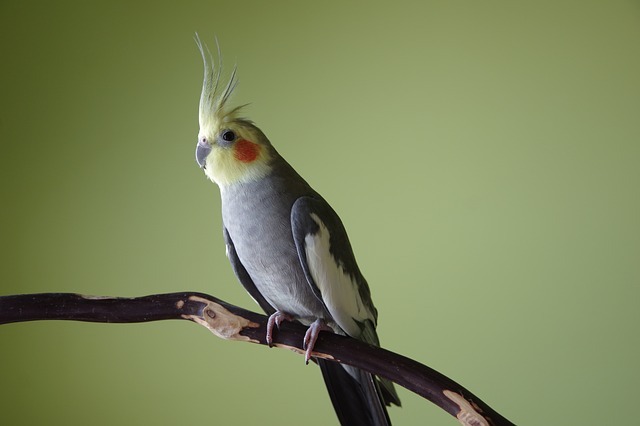 Birds that can be good companions are parrots, parakeets, and African Greys, but of these, the best and popular birds are the cockatiels, which are originally from Australia. They are friendly and easy to tame especially because of their small size. They easily learn tricks and mannerisms and they can identify their owner’s voices and respond to it. They have a gentle and affectionate temperate. 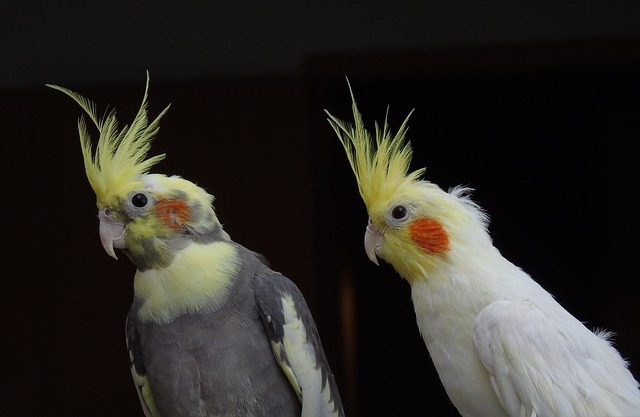 The cockatiels make the owner feel loved and cared for, this, in turn, helps reduce stress and depression. They have very attractive color patterns and markings. They have a long- life span of over 20 years, making them very convenient for families that have young children. Due to the active nature of the cockatiel bird, a large and spacious cage is advisable. 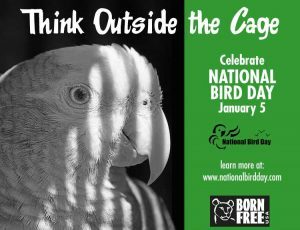 The cage should also have a large door that enables you to remove and return the bird well. 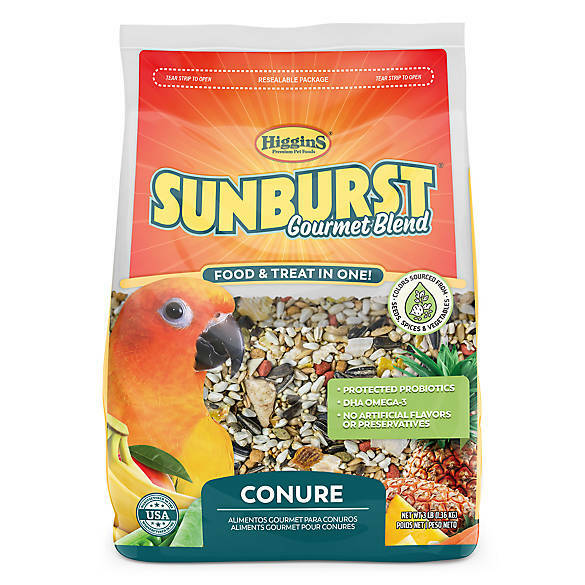 Ensure you feed the bird with a healthy diet that consists of fresh vegetables and fruits. Ensure the cage contains perches, ladders that will help the bird get regular exercise. Ensure you clean the cage regularly because the bird is quite messy and they produce a powdery substance on their feathers. Keep and maintain good grooming for the bird by trimming its wings and nails at least twice a year. Ensure you do this carefully so that you don’t harm the bird. It is important that one keeps pets because studies have proven this greatly improves one’s health, social behavior, and their mental and psychological performance. 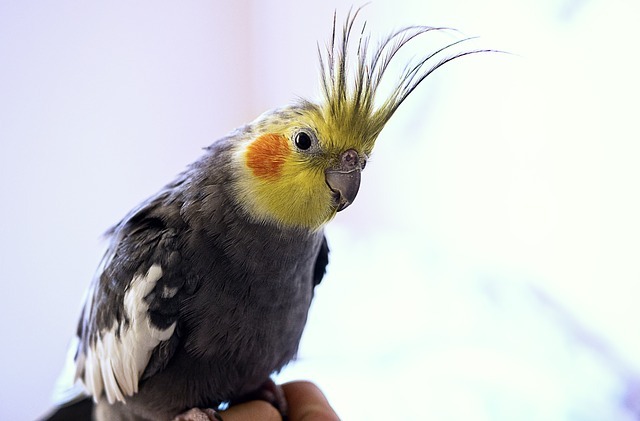 If you are have never had a pet and you are wondering which pet to have, the cockatiel bird is without a doubt a good start.